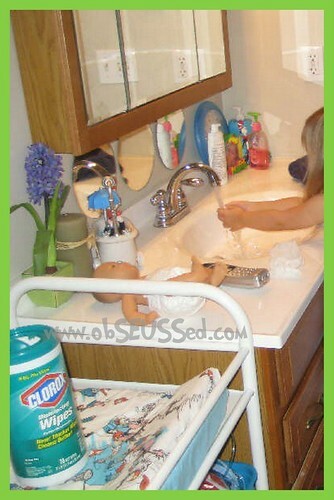 When doing a co-op preschool at our house we started the year off with a lesson on germs. You've got to watch out for young children who like to lick everything in sight, including their own runny noses. I started by telling them that germs are little pieces of dirt that are invisible. They get everywhere and like to try to sneak into your body to make you sick but you can do things to keep the germs away. For this lesson we are going to focus on the first two. Teach kids that if there is not a tissue around they should try to cough in their elbow or on their knees - not on their hands. 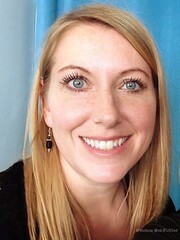 I know one teacher who took a handful of glitter (or you could use larger confetti or cut up paper) and she pretended to sneeze on the class and released the glitter. She showed her class how tiny it was and how it got everywhere from just one sneeze. She reminded them that Germs are invisible and anytime you sneeze that many germs fly out so you should try to trap them in your elbow. 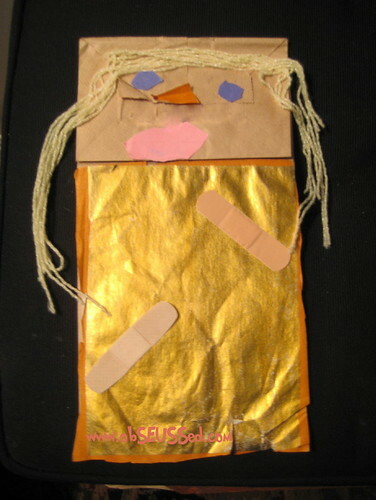 For our preschool we made paper sack puppets. I let the kids put band-aids on them to show they should cover up owies to not let germs get in. Then I had them make their puppet sneeze and cough into the child's elbow for practice. They had a blast doing this. Later, during snack time, one of the boys sneezed for real into their elbow and I praised him for remembering. We talked about germs again and how germs are invisible (hiding) dirt that can make you sick. Before the kids came I used a special lotion (that only shows up when using a black light) on a doll and applied it to certain "Hot Spots" around the house. During circle time I passed around the doll that was sick and they each held it and the girls gave it kisses to make it feel better. We played with instruments (including recorder flutes) for a few minutes. I told them we were going to be detectives searching for germs. I asked if they could see any. "No." Then I told them to follow me to my detective lab (the bathroom) to search for hiding germs. 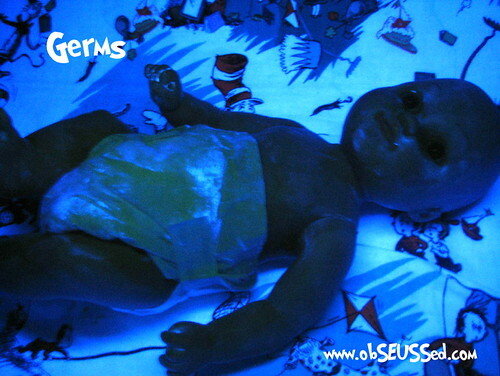 I used my special “detective light” (black light) to show them the sick baby and how it was covered in hidden germs (the special lotion lit up). Then we checked their hands and saw germs all over. I showed them the light switch, sink faucet, toilet handle and seat, keyboard and mouse and the flute all had hiding germs. I told them we needed to clean up to get rid of the germs so we used Clorox wipes to clean everything then washed our hands. We used the black light again and saw that we missed a lot of germs so we cleaned everything again and I showed them how to make sure they got all the spots on their hands. Teach them to sing the ABC's or Twinkle Twinkle Little Star -SLOWLY- while soaping and scrubbing their hands under water and drying hands well with a towel. Click here for Black Light info or I've seen some sold at Home Depot, or if you want to brave the mall check out the Hot Topic store. 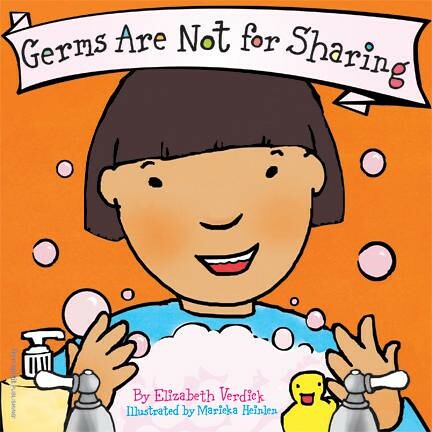 I read this easy to understand book to our class: Germs are Not for Sharing by Elizabeth Verdick and illustrated by Marieka Heinlen. If you plan to use them just once check your library for a copy (watch out for germ covered books ;). 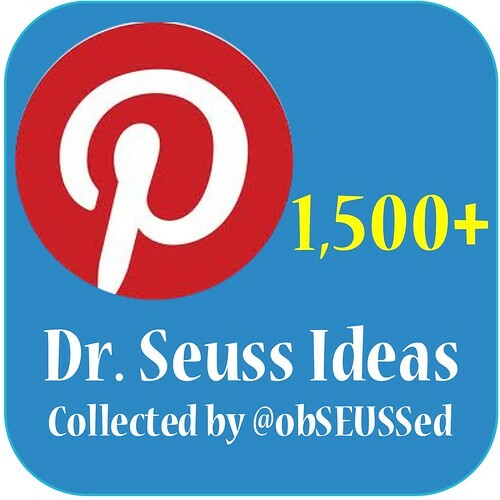 If you are a teacher and plan to use this each year you may want to purchase a copy to reuse. 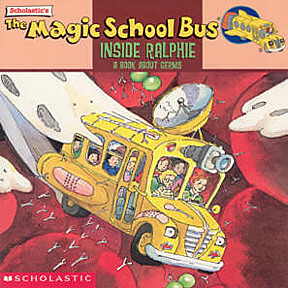 The Magic School Bus: Inside Ralphie, A Book about Germs by Joanna Cole and John Speirs. Bill Nye the Science Guy's Great Big Book of Tiny Germs would be great for older grade school to high school kids. "Germs, germs, everywhere! Did you know that: - Some germs are good for you, or even delicious? - There are more germs on Earth than all other living things combined? - Your body is constantly fighting germs, even when you aren't sick? Now you know! 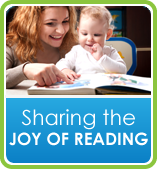 Find out how more about germs and how to stay healthy, with eleven cool experiments." 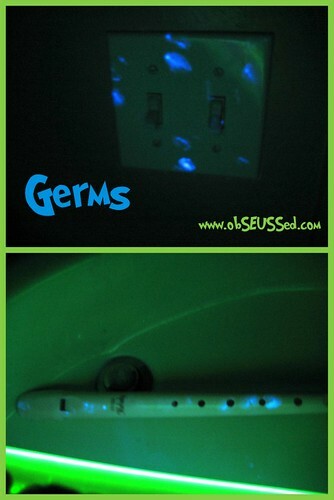 I've never thought of the backlight to expose germs to teach the kidfos! What a great idea, thanks for sharing!